Hey everyone! It is time to start a new week. If you follow me on Instagram or Facebook, then you saw that I had a great time stamping Saturday at an all day retreat. I am not ready for it to be Monday; I still want to be stamping! 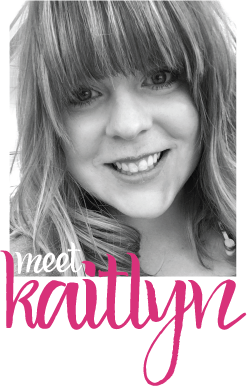 At least this week there is a new Monday Montage blog hop to start the week of right. A couple of weeks ago I shared a set of little note cards made with the Watercolor Wings Set. This card took elements from the cards and packaging on that project to make a full sized card. Sometimes you just need to CASE (copy and share everything) your own projects! I trimmed down a Sketched Dots Gift Bag to use as a layer on this card. 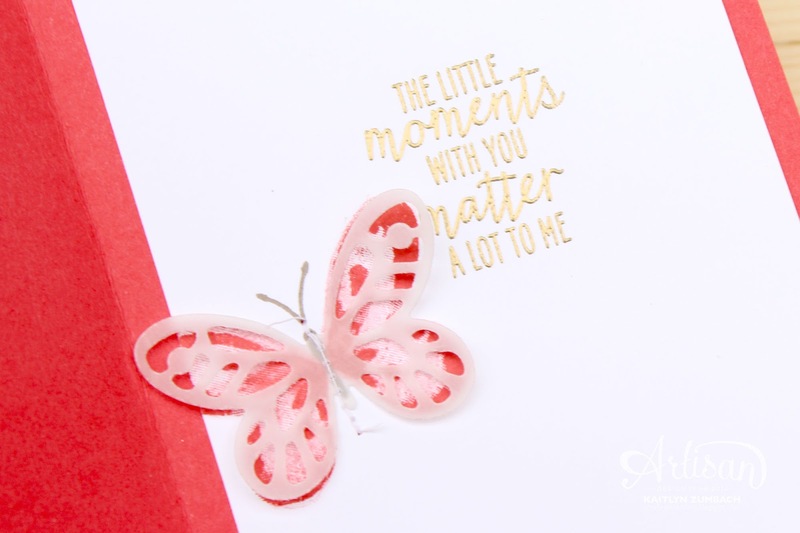 It adds a nice softness to the card and a subtle patten. 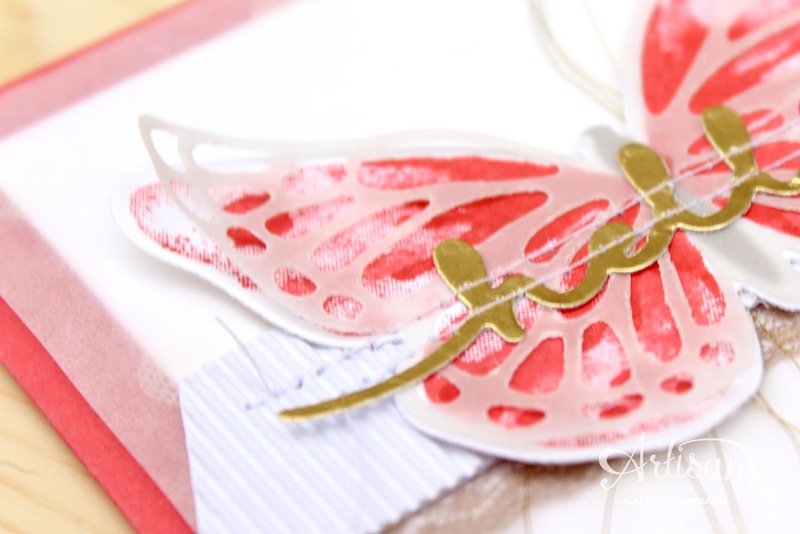 I really love layering the detailed butterfly die-cuts over the stamped butterflies from the Watercolor Wings Set. Again, it just softens the colors a bit and adds another layer of texture. 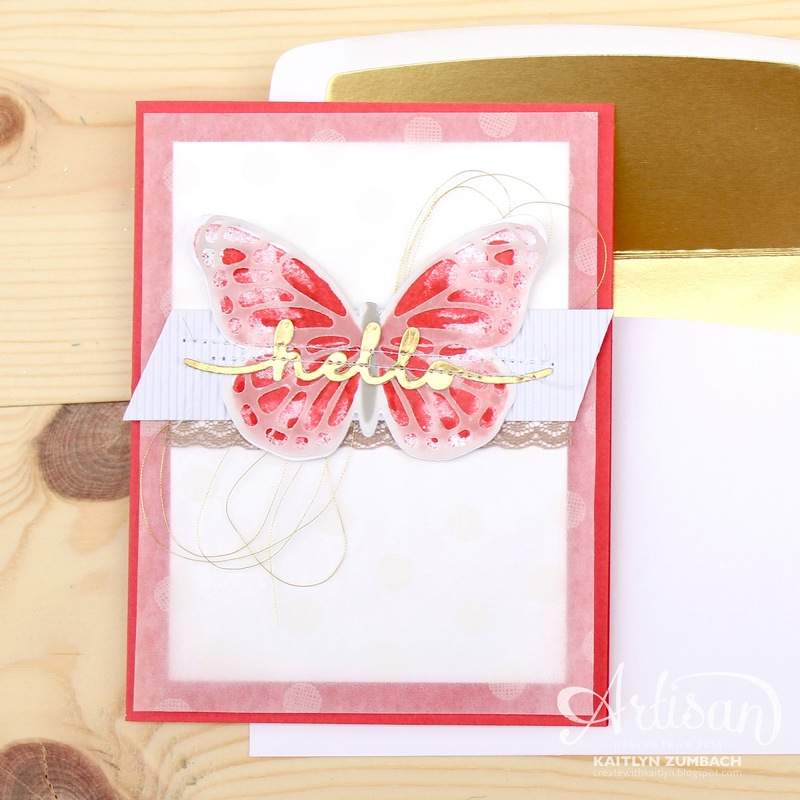 I completed the inside of the card with a gold embossed sentiment from the set and another butterfly. An envelope lined with Gold Foil Sheets really puts this card over the top. 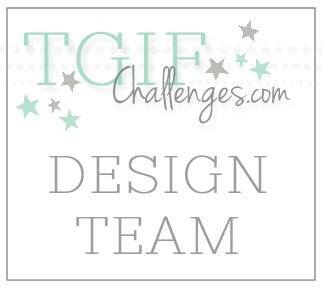 Use the button below to head on over to Melissa's blog, or back to Julie's, and see some more amazing projects! Wow, I love it. Those colors are great with a touch of gold. Nice way to fill up the inside of the card, I barely do that but I like it. Thanks Miranda! I rarely finish the inside of a card. I like lots of room to write a message.